Seen various posts on repairing the lights, but no photos on how to actually get to it. With some trial and error, here's my story. 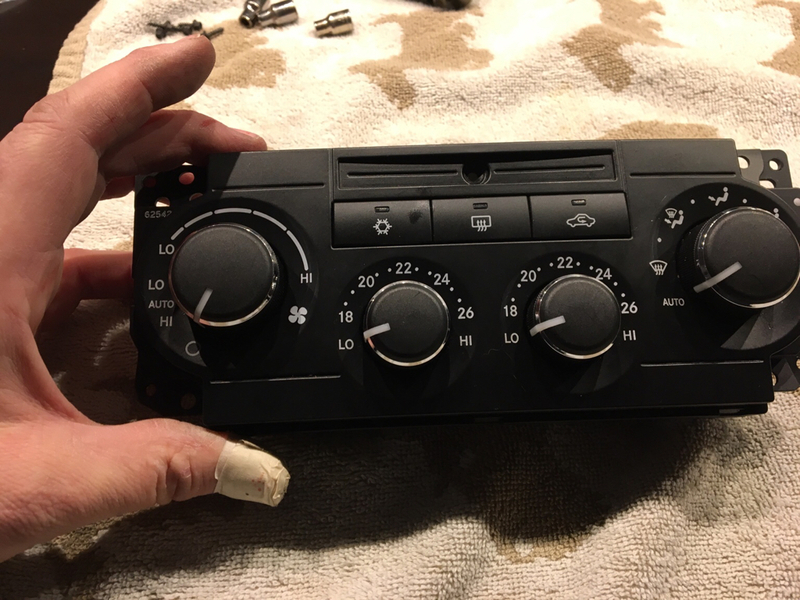 Having just bought my XK 07 (rhd), I noticed that the heater controls were not visible at night. Time to repair. 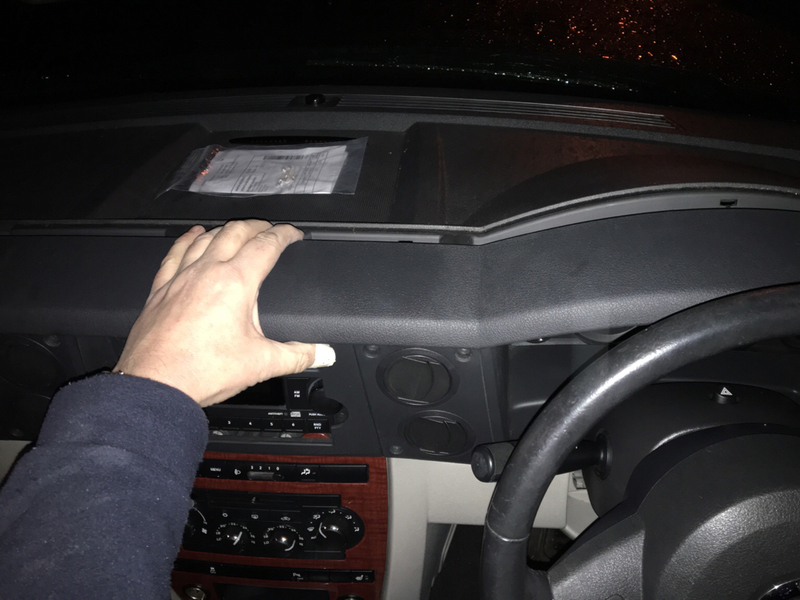 Then gently pull the dash, might need a little bit of persuasion. 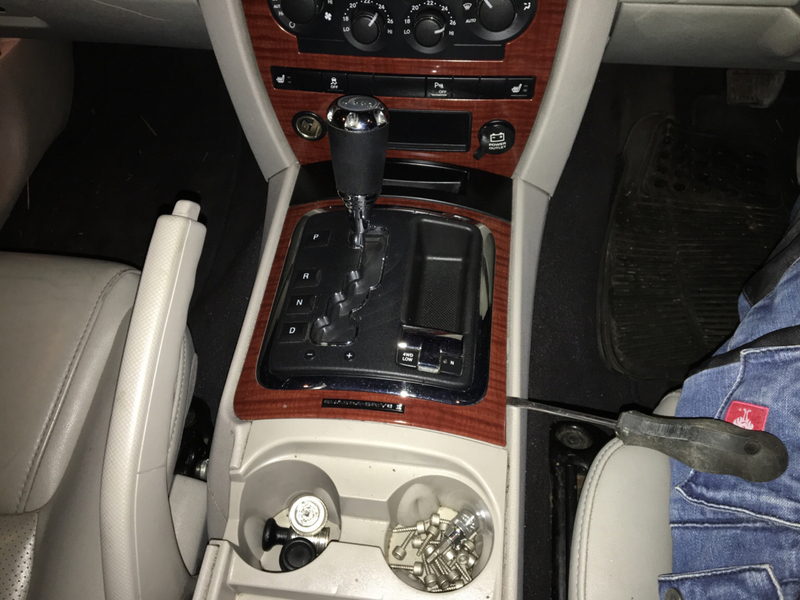 Then gently prize away the gearstick surround. 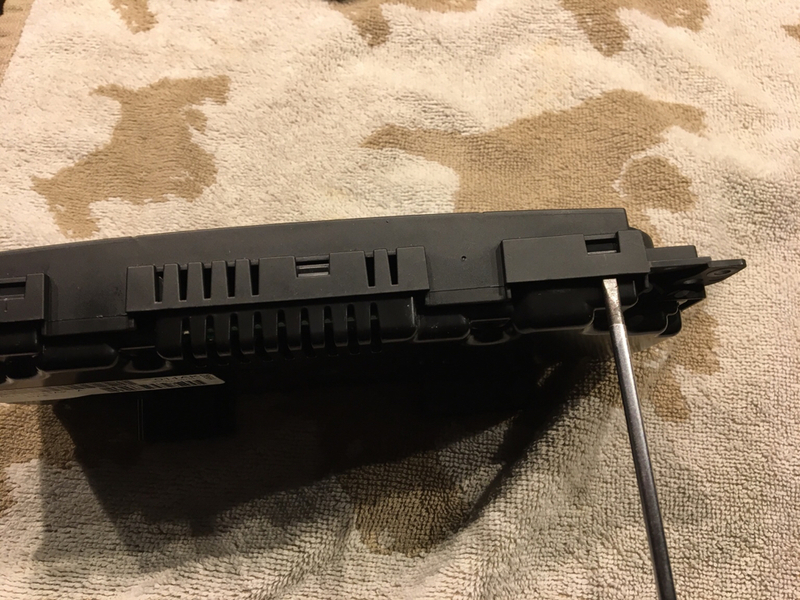 I found it useful to use a screwdriver to release it near the bottom. 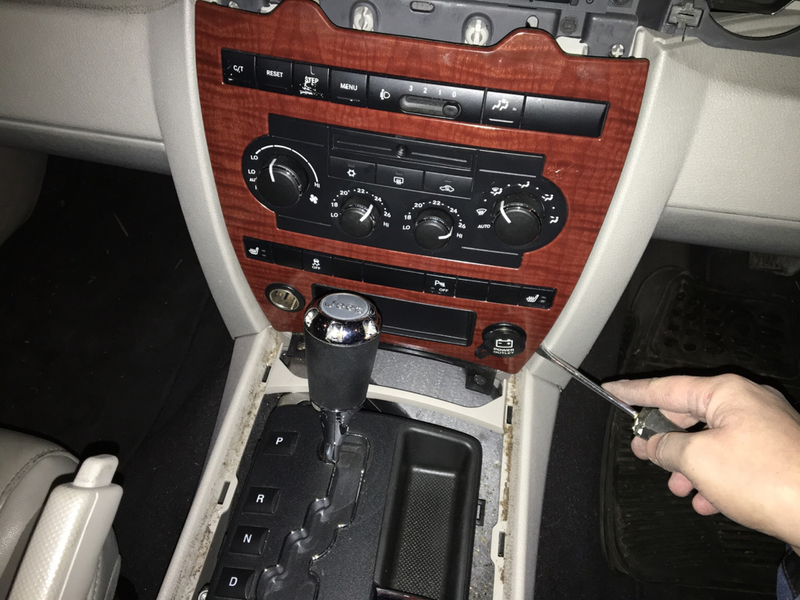 Now put the car into Drive to make access easier and remove plugs. 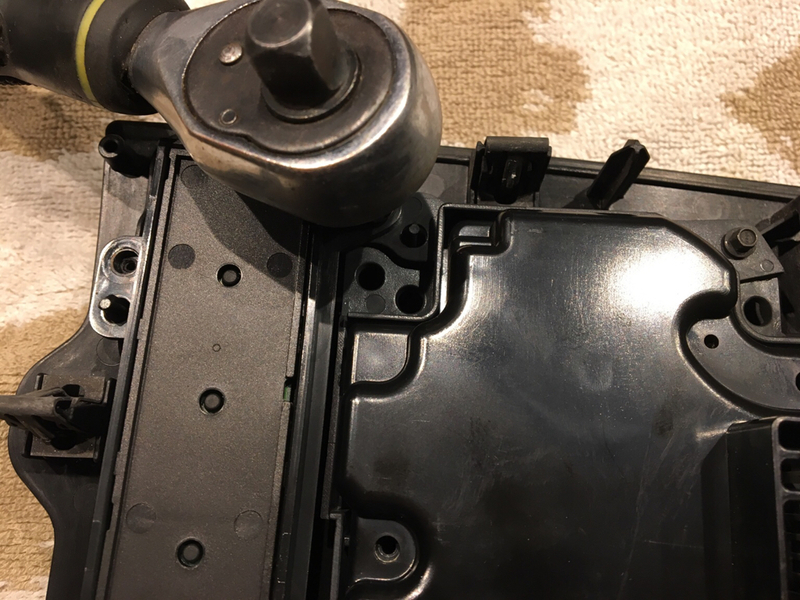 Undo the 6 tiny bolts at the rear in order to remove the heater control unit. 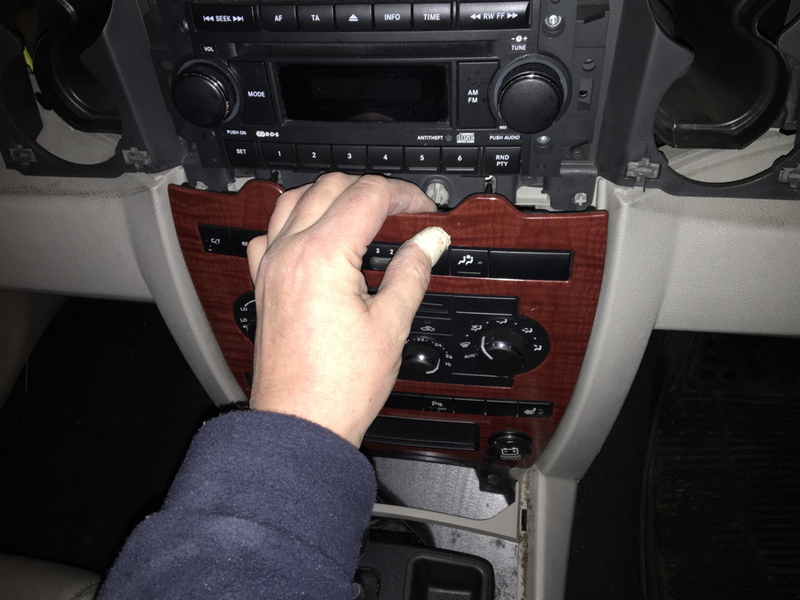 Turn all knobs all the way to the left in order to pull them off. Then release 8 tabs around the unit to open it up. You can now access the lights. You can now take the old bulb out of the holder, take the blue cap off and install the new light. Don't forget to replace the blue cap. I actually ended up replacing 4 out of 5 bulbs. Put everything back together and refit into your car. Big Blue, isenior and vestin112 like this. Last edited by Sveng; 01-12-2017 at 01:57 PM. You've given me a good roadmap in case I have to do the same project. Cheers! Very informative Sveng, thanks for posting that how-to. Thank you for a very good write-up, first thing for me to take a look at as soon as my Jeep is comming back home from anti-rust treatment. I need do this, thanks for sharing! Awesome job. On my U.S. 2006, the bulbs are soldered in place. I replaced them, and within a few months, the panel failed, and would do nothing but run on high heat. 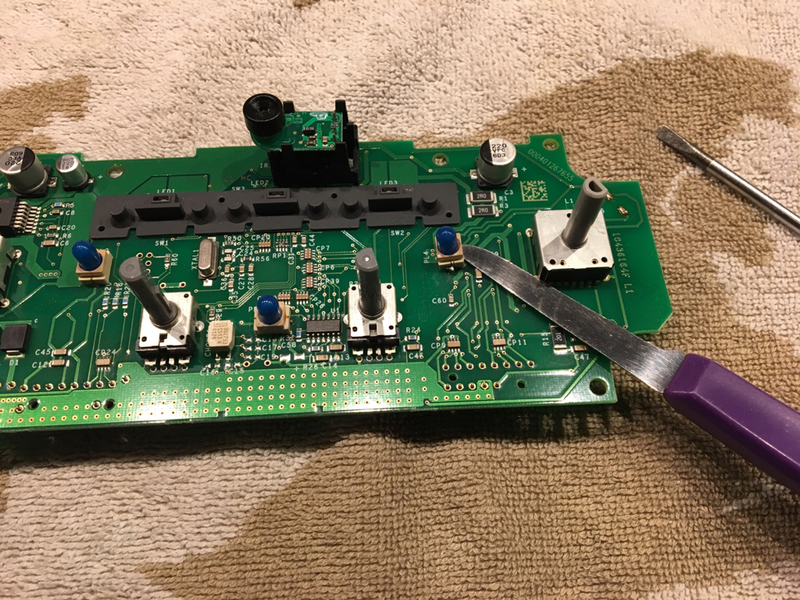 Perchance the assembly was damaged from heat soaking when soldering. 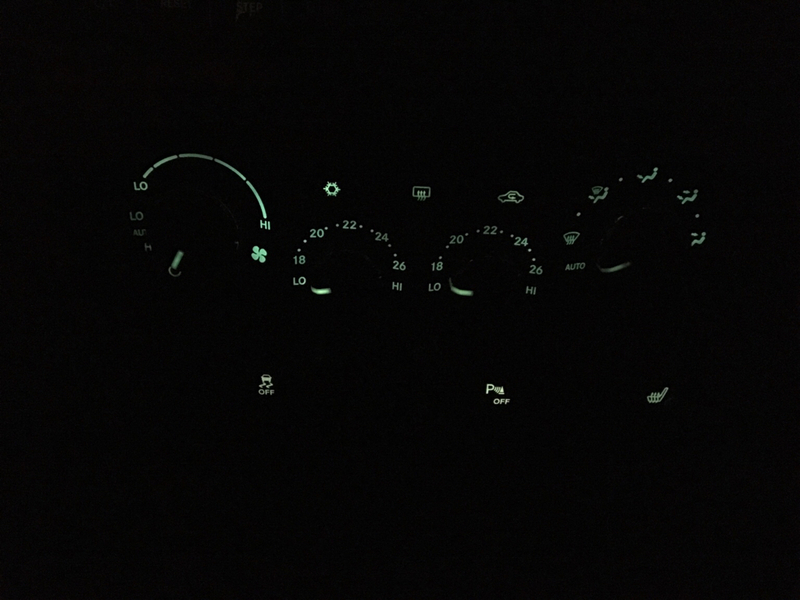 I notice your panel is different from mine, the function of the outboard knobs is reversed. mine need doing soon. thanks for this. Not worth it in my opinion. The aftermarket bulbs are slighly dimmer than factory and I like things bright. 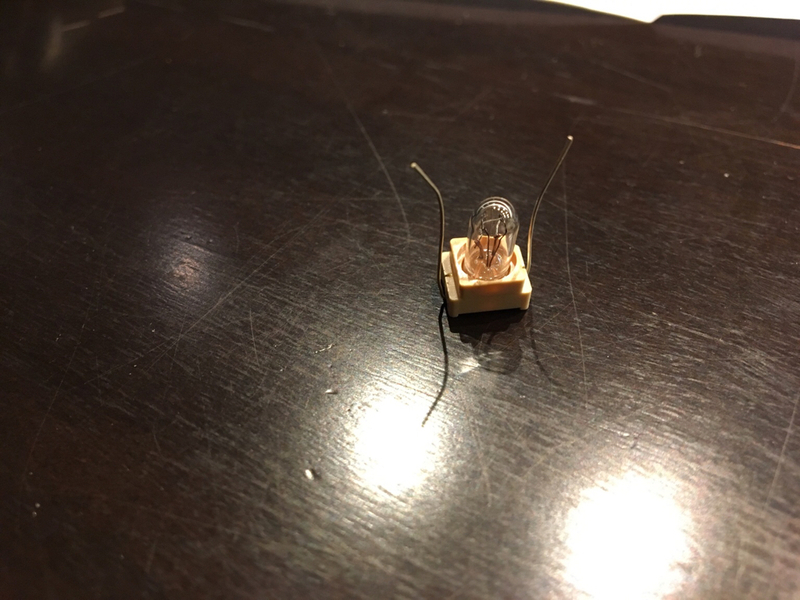 I bought the bulbs for $20 and then found a mint assembly for $45.